Prepare and implement training budget. Develop, implement, and monitor training programs within the organization. Supervise technical training for worker & staff. Provide assistance in classroom training, demonstrations, on-the-job training, meetings, conferences, and workshops. Develop multimedia visual aids and presentations. 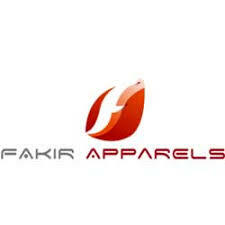 Company Name: Fakir Apparels Ltd.